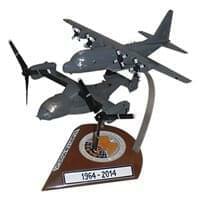 What a great way to reminisce the memories of the aircraft you have flown aircraft with our formation models. 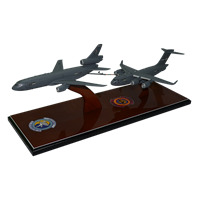 These formation models are a perfect gift for any aviation enthusiast, or an exquisite display on your desk. 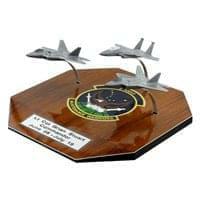 Yes, we have your your specific aircraft type and your squadron! 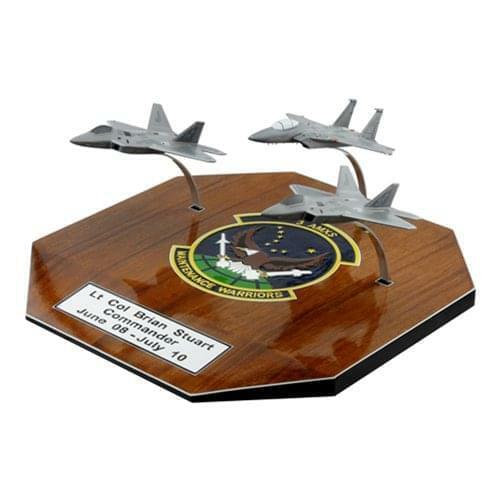 Your custom formation display models are hand-carved from solid mahogany wood. Your custom airplane models are made from scratch just for you. We will replicate any type of aircraft down to the finest details. 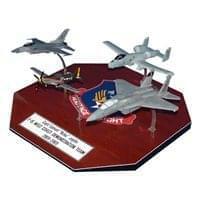 We will perfectly scale the models, with 100% accurate sizes. Unique tail numbers, fuselage names, and nose art are included.